José Rosales & Óscar Trejo work together to sculpt a character in this series. Each of the artists works on different parts of a 3d model and passes it along to one another at the end to work on each other’s piece. At the end, they combine their meshes together to form complete sculpts! Tune in live to hang out with them as they have fun sculpting each other’s artwork! Conceptualización de Personajes y Criaturas para Producción Creature & Character Concepting for Production [ES-MX] - Spanish / español mexicano April 9 8:00pm - 10:00pm CST 6:00pm - 8:00pm PDT April 16 7:00pm - 9:00pm CST 6:00pm - 8:00pm PDT April 30 7:00pm - 9:00pm CST 6:00pm - 8:00pm PDT Pass the Sculpt - in Collaboration with Oscar Trejo [EN] - English More Scheduled Streams Coming Soon! Segment Summary: "Whether it's having fun free-styling cool characters and creatures, or doing some technical implementation and production work, I will be sharing my workflow and thought process as I sculpt, as well as some tips and tricks. I hope you join me! I love to meet new people from the community." Location: Montreal, Québec, Canada Hometown: Mexico City, Mexico How Did You Discover ZBrush? "Browsing ZBrushCentral while I was in college. Seeing all these amazingly detailed characters and creatures, it blew my mind and I knew I had to get in on it asap!" Sculpting Experience: 7 years Most Used/Favorite Feature: "DynaMesh with Clay Build Up and Dam Standard is perfection." 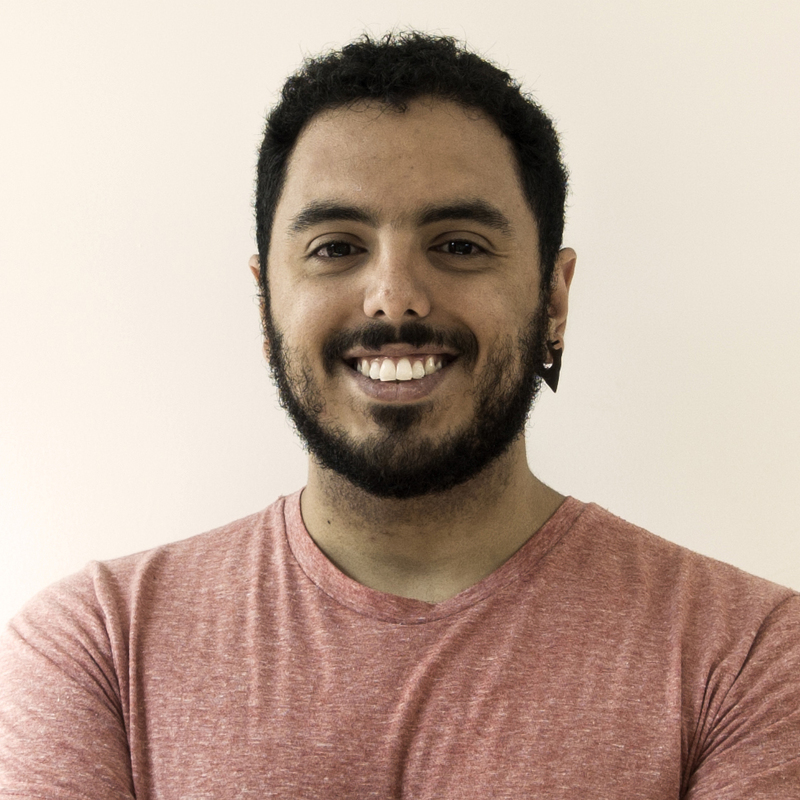 Previous Works, Industry Experience & Highlights: 3D Artist for DC Universe Online & Instructor at ESCENA Escuela de Animación Fun Facts: "Former competitive swimmer. I can cook a mean steak, just ask around."